Every day, there are disastrous road accidents reported. Sometimes, these unwanted incidents happen without warning. Thus, it is important for one to acquire care insurance benefits. Car benefits are expected to cover you in full in case you are faced with unlikely road bumps. In some countries like Canada, the government has already mandated automobile insurance cuts. This new law enforcement means a drastic change in the motorist’s insurance benefits, and these cuts duly enforced by the government really do have serious impacts, especially on the victims. The list below provides what one should know about car insurance benefit cuts. When a motorist suffers from a horrendous accident, he or she may still be qualified for rehabilitation and care benefits but may not be able to avail the maximum amount. As a result, the patient is being prevented from immediate access to better accident benefits. Until confirmed and qualified, the patient may only avail the basic package of his or her car insurance benefit. But on the worst case, depending on the circumstance at hand and if the person is not qualified, this cut will lead to the patient’s possible bankruptcy. The government imposes a regulation to clearly define what actually a “catastrophic impairment” is. This means that the victims may not enjoy maximum rehabilitation at all because their injury is not covered under what is considered to be a “catastrophic impairment.” Again, he or she can still but only avail the basic automobile insurance package which is way smaller than the maximum benefit. Indeed, a traumatic accident can be more traumatic due to the benefit cut. In cases when a patient is categorized as critical and qualifies for the “catastrophic impairment” benefit, he or she is examined a few months after the accident to determine if he or she is still qualified to continue the maximum insurance benefits. Despite the initial findings, the patient is required to undergo this check unlike the previous terms of the benefit which allowed patients to enjoy immediate and enhanced care without designation. This time, the patient needs to be carefully followed and examined even after the incident. If you want to ensure an all-around quality car insurance, you can browse on websites such as Seguros auto. This site can you help you pick a private car insurance company that is not similar to the terms of that of the government. However, the car insurance benefits cut poses a disadvantage and benefit for both the victim and the government. On the victim’s perspective, these cuts cause enormous challenges. It can result in more stress, larger financial responsibilities, emotional issues, and even unsuccessful recovery. Looking at the other side of the coin, this move may also be the government’s way to discourage unsafe driving. Looking back, the rate of vehicle accidents noticeably increased in the past years. 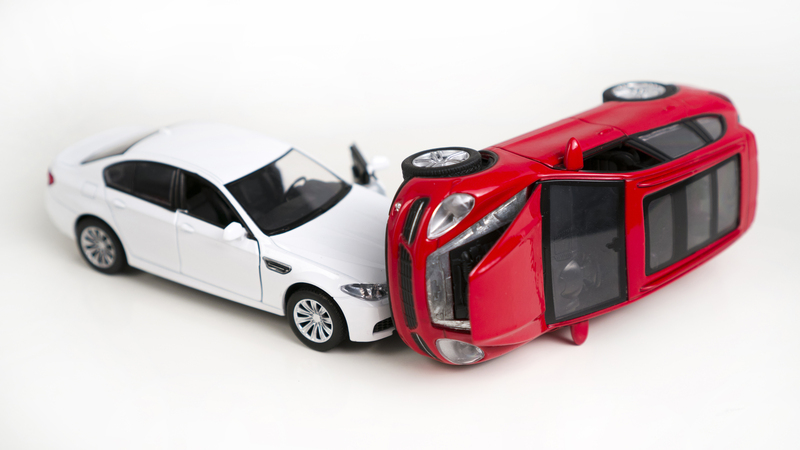 According to statistics, there are 1.3 million fatalities due to car accidents alone per year. Nevertheless, nobody wants to suffer such circumstance. Thus, for everyone’s protection, it is encouraged to know and read more about the benefits of such insurances for probable future reference.